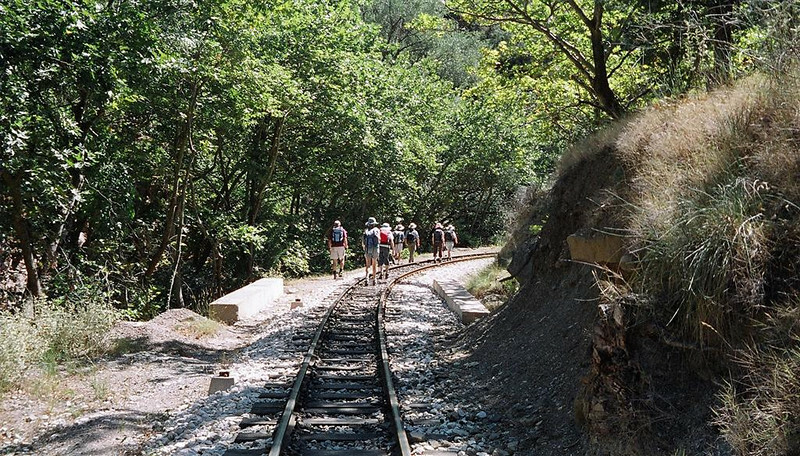 Hike back to Kalavrita along Kalavryta-Kiakofto narrow-guage railway line. We walked from below Mega Spilaio back to Kalavrita, roughly half of the track. Train currently not running due to renovations.